When buying lakefront real estate at Grand Lake, don’t forget that you must apply for a new dock permit from GRDA to transfer dock ownership. In fact, even before your real estate deal closes, it is necessary to apply for a Temporary Transfer of Private Dock Permit. You can find that permit on the GRDA website HERE. Over the years, GRDA has said that one of the the biggest problems they see on an ongoing basis is people buying real estate but not transferring the dock. Check and make sure dock fees are paid and current. If they are not, and you now own the real estate, you are responsible for any past due fees. Usually, when an existing dock is in place, you won’t need a new survey, as long as an old survey clearly shows the GRDA taking line or the legal description of the previous owner’s deed of conveyance uses the GRDA taking line as a point of reference. But keep in mind that GRDA does reserve the right to require a new survey if it feels it is justified by the circumstances. You can find the dock permit and the current safety and construction standards for new and existing residential docks HERE. Additionally, if your new property also draws water from Grand Lake, whether for irrigation or any use, then the water permit must also be transferred with the change of ownership of the property. The application for the water permit can be found on the GRDA website HERE. Any easy place to start your search for a licensed electrician is by visiting this page. And do you know how to make all of this super simple and easy? 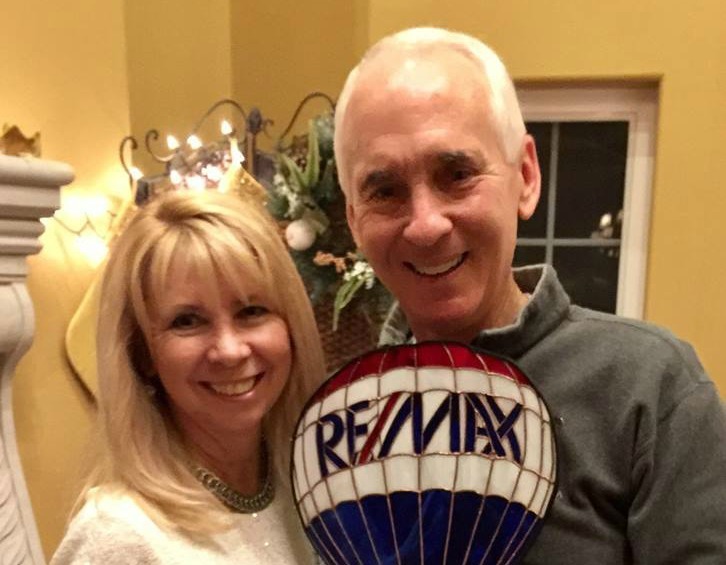 That’s right…make sure you are working with an experienced, local real estate expert – like Chuck or Victoria Perry with The Perry Team at RE/MAX Grand Lake in Grove. And to make it easy for you, you can reach Chuck at (918) 520-1957 or Victoria at (918) 520-1982. You can find their website at ChuckPerry.com.